One of our older patients Kevin Dushimimaha is recovering well at King Faisal Hospital. 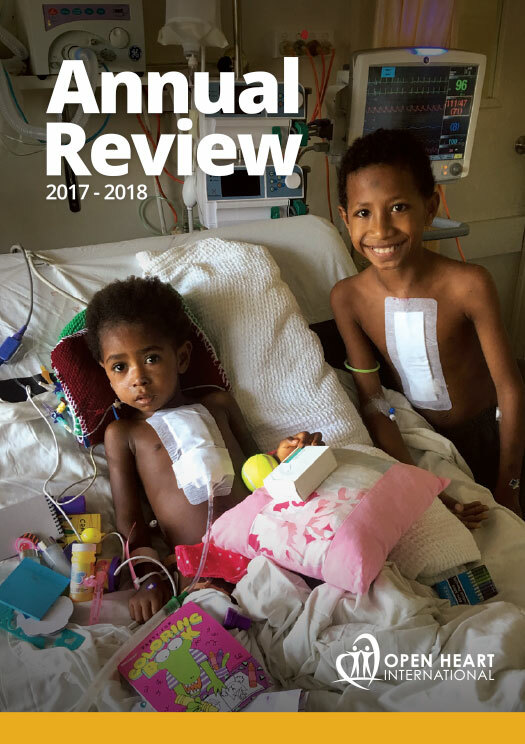 Open Heart International recently operated on the seven year old to fix his VSD (Ventricular Septal Defect), which is a hole in the heart, and a PDA (Patent Ductus Arteriosus), meaning the ductus arteriosus fails to close after birth. Kevin’s father Hakorimana Martin, from South Province in the Kamonyi District, says his seven-year-old son has been ill since birth. “He had fevers, the sweats and coughed a lot,” he said.